Tips are important part of our everyday cooking.We are provided with advanced electrical gadgets which makes our life much more easier in cooking, like preparing ginger garlic paste in advance which saves our valuable time .In this section I have given my tried tested tips which am following for years and some new tips which are new to me and which are surely wonderful to try and follow.I will upload tips now and then which I follow and do appreciate tips from my friends which they have learnt from their own experience.I wish these tips/kitchen tips to be useful in your day to day life in your kitchen. 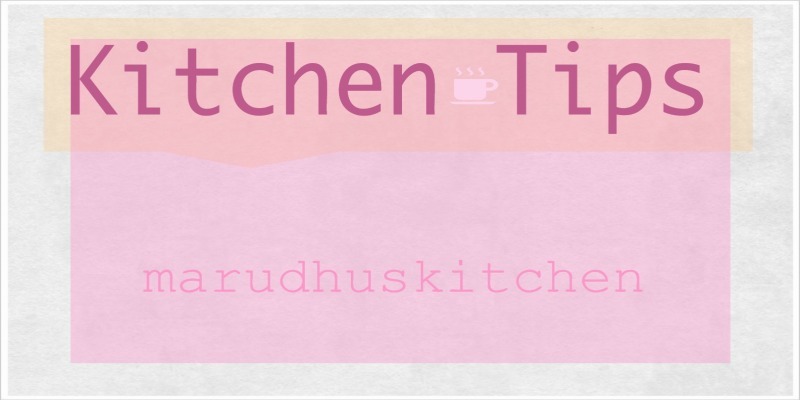 1.After fermentation of idli maavu (batter)don’t beat the batter too much because the air that is created during fermentation will disappear and you will not get fluffy spongy idli’s. 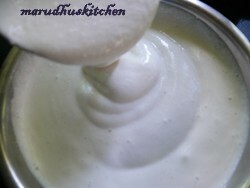 2.Old batter can take many avatars like masala kulipaniyaram,chilli idli’s, and variety of dosa’s by combining other flours that we have in our disposal, which yields tasty crispy dosa’s. 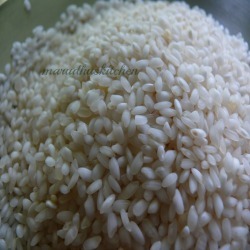 3.Idli rice should be of this quality as shown which should contain white eyes(vella kannula arisi) as elders mention.Don’t change the quality and brand of rice which will give you good results. 4.Dhal that is ulundu should also be of good quality and don’t change the brand and a good ulundu will give more yield of batter (quantity). 1.When selecting lemon the skin should be tight bright yellow and thin,so more juice will be there.2.Lemons can be used to prevent bad smell of hands after cutting garlic and onions.It acts as a good sanitizer with pleasant natural aroma . 3.Lemon can be bought during season time and we can store the juice in freezer or pouring it in ice cube tray and then transferring it to another container which will keep well for many days. 1.It is one of the sacred ingredient used in process of worship.It has anti-aging, anti-inflammatory and anti-bacterial properties. 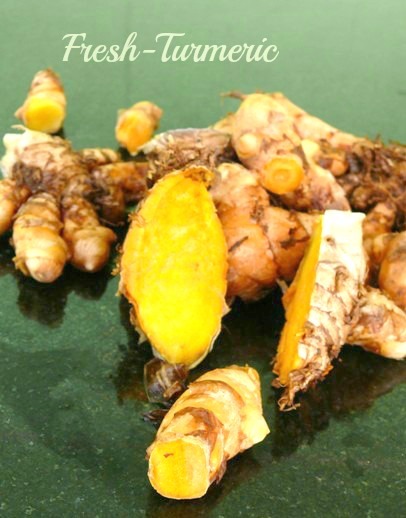 2.Turmeric gives the skin a healthy glow.Can be a dietary supplement in certain types of cancer treatments. 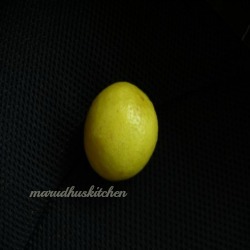 3.It is used as one of the key ingredients in Tamil culinary culture with its gorgeous yellowness.